Peru’s history might not always be a happy story, but it always a fascinating one. The most famous relic of Peruvian history is Macchu Picchu, the ‘lost city of the Inca’, which was not city at all, but merely a princely estate. 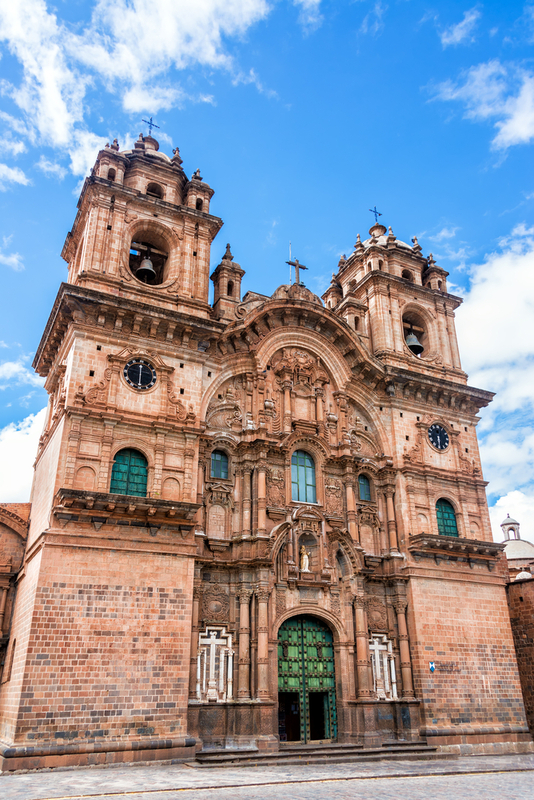 If you’re looking for an Inca city, look no further than Cuzco, the old capital of the Inca Empire, a monument of Spanish colonialism later on, and currently one of the oldest continually inhabited cities in South America. If you want to binge on pre-Columbian archaeology, Cuzco is your answer, but one of the most fascinating features of the city is its colonial architecture. 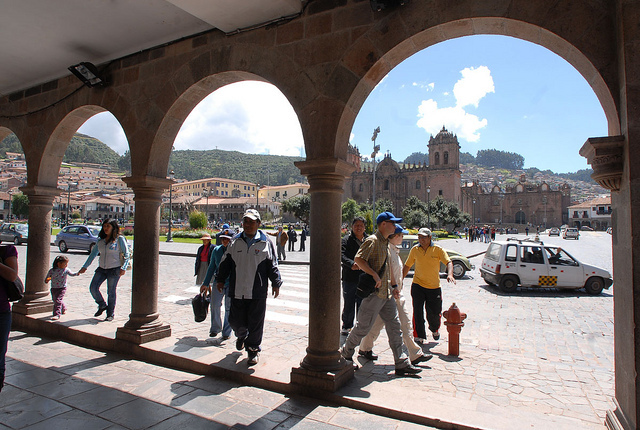 Millions of tourists come to this amazing city every year, so join the ranks and visit Cuzco, Peru’s colonial gem. Coricancha is a site that showcases one of the most important bits of Peru’s history and culture: the fall of the Inca, and the Spanish colonization. Coricancha was the most important temple of the Inca Empire, dedicated to the sun god Inti. It’s walls and statues were supposedly covered in solid gold, but little sign of that is left. 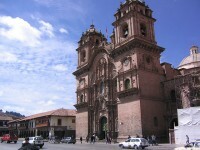 The temple was demolished by colonists, and the church of Santo Domingo, reusing the stones of the original building. An underground archaeology museum displays various Inca art and objects found at the site. 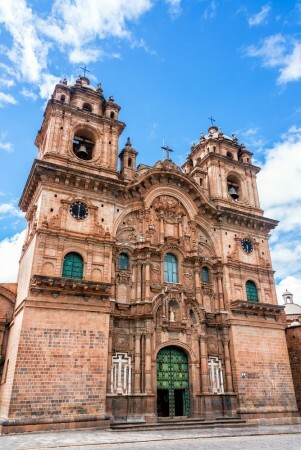 The San Blas quarter is one of the most picturesque sights of Cuzco, made up of windings streets and old houses crowded together, built by the Spanish on ancient Inca foundations. This part of the city is an artisan’s and craftsman’s quarter, where you can find countless shops selling traditional objects and products. There is a pleasant square in Barrio de San Blas, as well as a church dating back to the 16th century. The airy and elegant Plaza de Armas was a square even back in the days of the Incas, when it was called the warrior’s square. The Plaza de Armas was the stage for many important historical events, like the Pizarro’s proclamation of the city’s conquest, or the death of Tupac Amaru II, a 18th century indigenous resistance leader. The old Spanish arcades survive to this day. 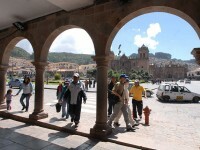 Calle Hatun Rumiyuq is probably one of the most visited streets in Cuzco, connecting the Plaza de Armas to the Barrio de San Blas. 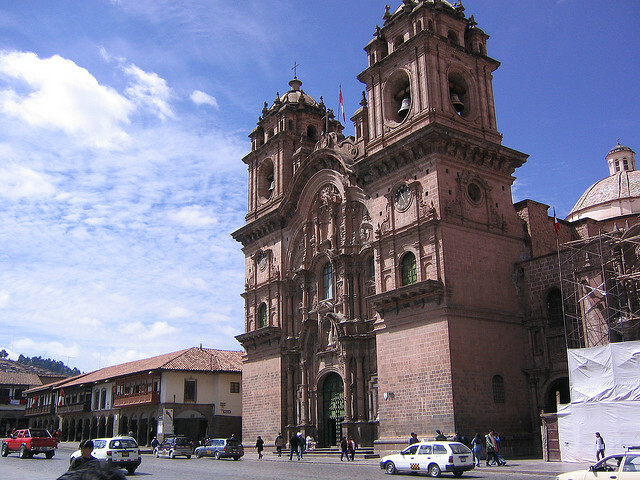 The street has enough colonial buildings to make it incredibly scenic, and it also has the added attraction of the former palace of Inca Roca, turned into an archbishop’s residence. The Convent and Church of La Merced is a particularly pretty example of Baroque Renaissance architecture (especially the cloisters), and the many detailed wood carvings, colonial paintings and choir stalls are also a real feast for the eyes. The site is now a very popular museum, the main exhibit of which is a 22 kilogram golden (and gem-studded) monstrance.